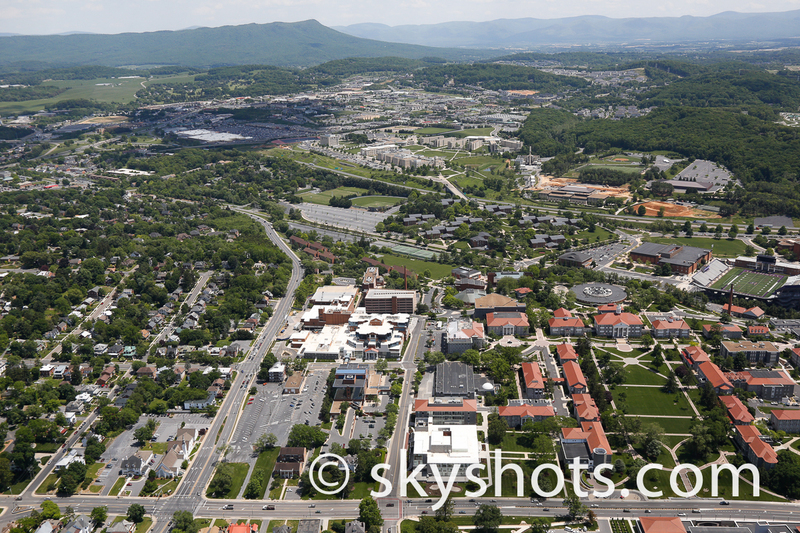 The aerials that we have captured in Harrisonburg usually include some building or view of James Madison University. 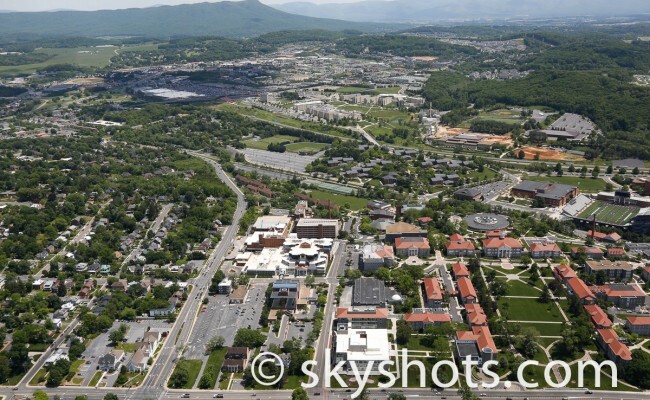 JMU has had a lot of recent construction that we have documented with our aerial images. Massanutten aerial images are a great way to view the ski slopes of this resort in the Shenandoah Valley.